There’s a huge range of titles coming out this week that fans of all genres will be sure to enjoy! Check them out! Description: iO is a fun and challenging puzzle game from Gamious where you play as a sphere trying to reach the green goal. This sounds simple, but the solution to every puzzle is complicated and nuanced as you shrink, grow, and spin your way to success. Although there’s no wrong answer, seeking gold medals will be your goal as you determine the best way through each of the 200+ levels in the fastest possible time. 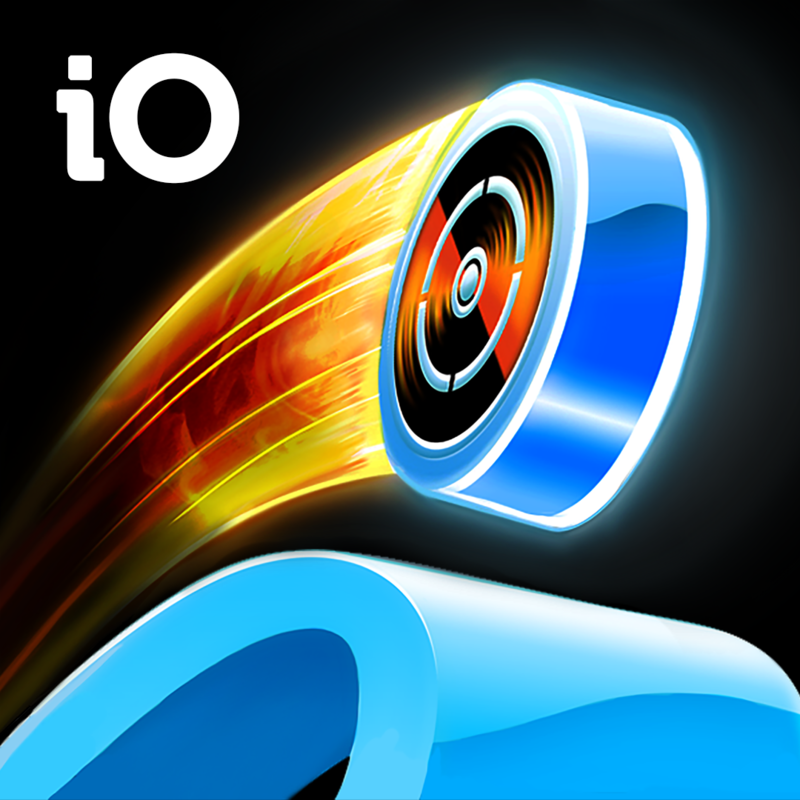 Anyone that enjoys nuanced puzzle games with excellent visuals will love iO! 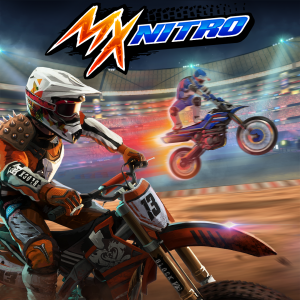 Description: Fans of motocross games will be delighted with the tough but fun style of MX Nitro! You can customize your rider and vehicle as you compete in a series of over 40 races throughout the campaign mode. Featuring 55 different tricks, you’ll need to bring out all of your skills to get the highest score in each race. People looking to best someone else’s time won’t be disappointed as there’s also a multiplayer mode in which you’ll compete against other player’s ghosts. Racing game lovers will definitely enjoy this fun game from Miniclip! 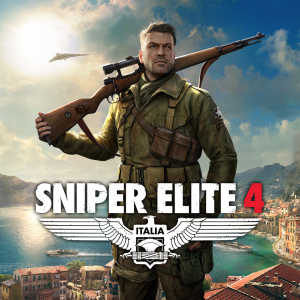 Description: This highly anticipated title from Rebellion brings back Karl Fairburne in a new third person sniper/stealth experience in Sniper Elite 4. 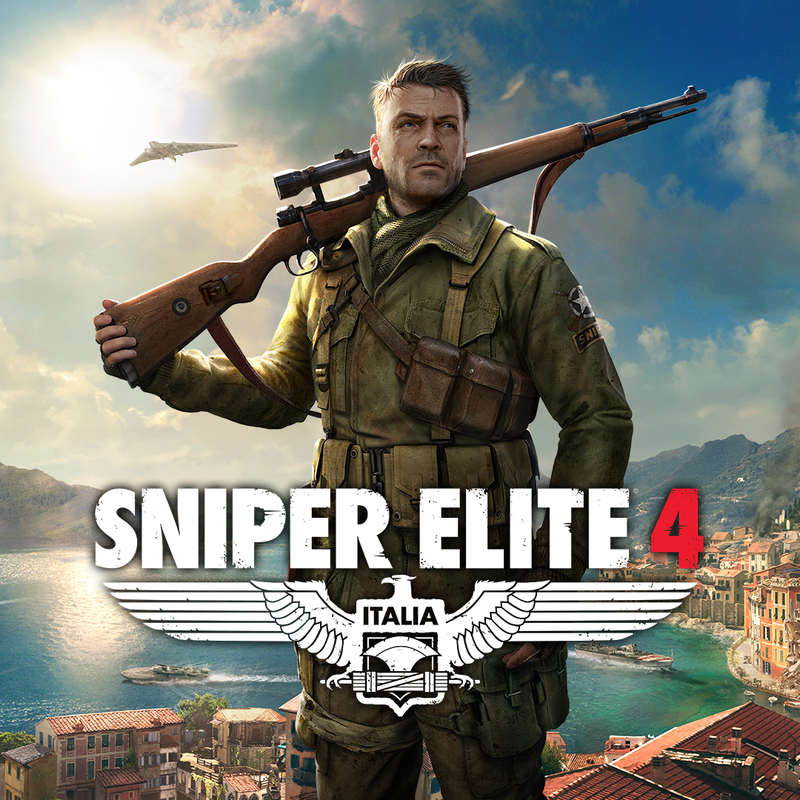 Starting in Italy and bringing down increasingly difficult targets, you can can enjoy gameplay with realistic bullet physics unlike almost any other game on the platform. This installment also brings back the fantastic co-op from the previous titles. You’ll now enjoy a larger maps and can embark on multiple paths or use different methods to complete all of the missions in the game. Fans of the earlier games in the series and realistic war games should definitely check it out! Description: Typoman is a charming 2D puzzle platformer where you play as a hero made of letters as you traverse a harrowing and beautifully rendered world. Your character may be small but they have one big power, the ability to craft words and alter the environment around them. You can open a door by rearranging letters, or drain a lake by moving a d to the word rain. 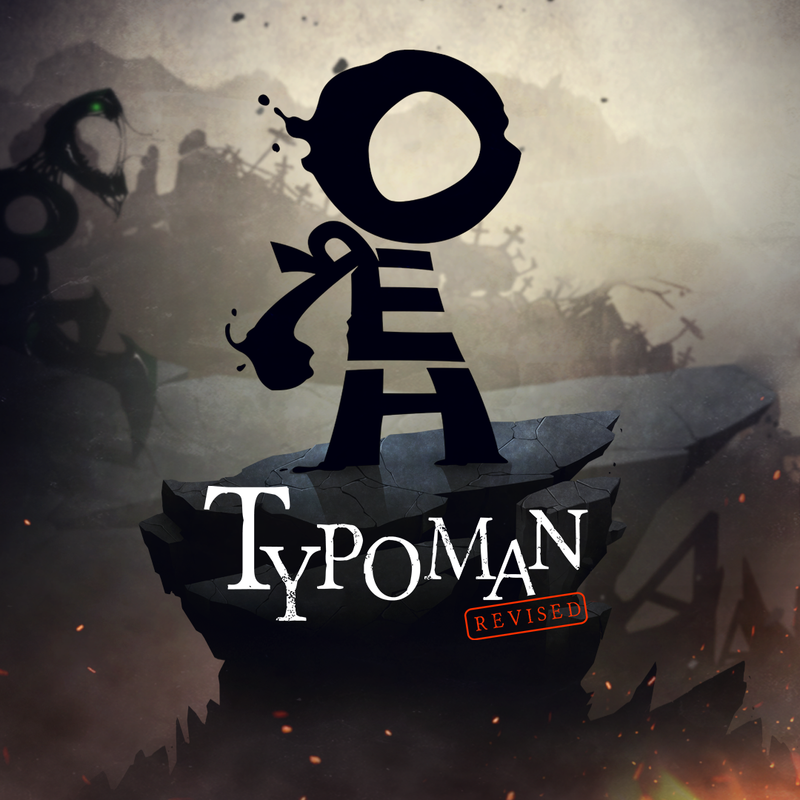 Fans of puzzle-platformers won’t want to miss Typoman: Revised! 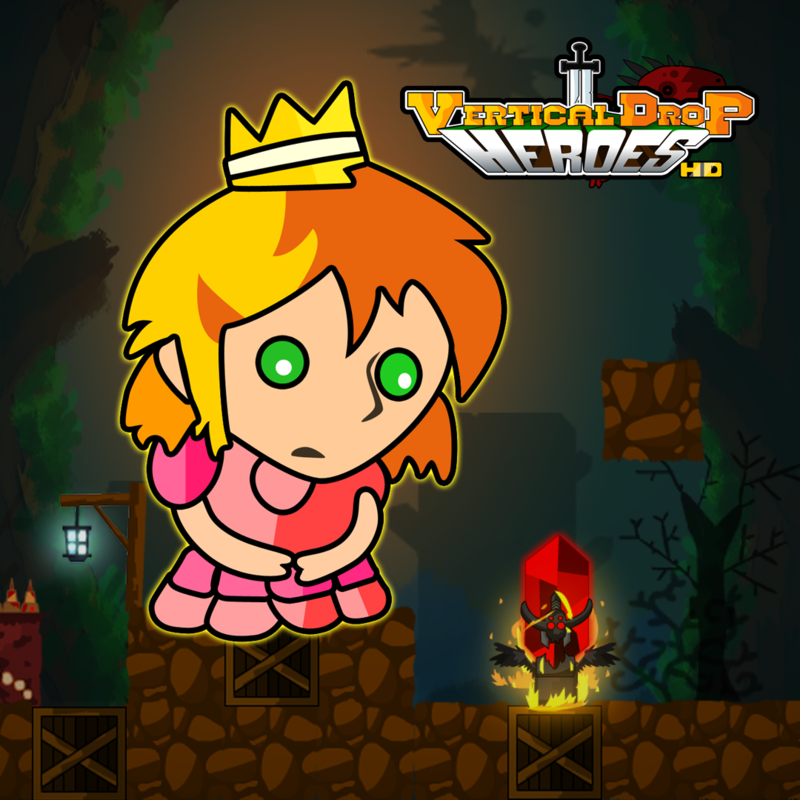 Description: Vertical Drop Heroes is a procedurally generated platformer RPG hybrid where you will choose one of three heroes to traverse multiple descending levels. After you die you’ll be returned to a main screen where you’ll pick your new hero and purchase upgrades for your future heroes. You’ll also be able to use any gold in the levels themselves to access new skills and traits. This is definitely a game where you’ll need to use all of your reflexes and smarts to survive to the final boss and unravel the full story behind the game. 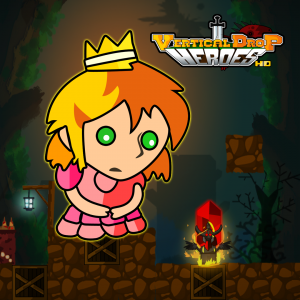 Fans of roguelike games who enjoy a progressively difficult challenge will love Vertical Drop Heroes.